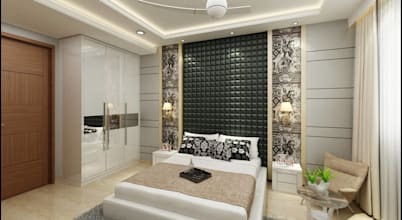 UDC Interiors is one of the top & best interior designers firms in Delhi NCR, Gurgaon & India provides interior designing services to all over India. We enquire and observe about what matters to you the most. 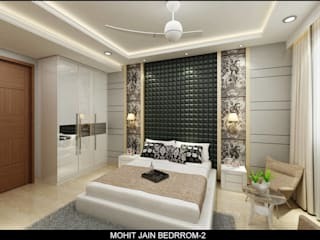 We place absolute importance on understanding the particular needs and wishes of our clients and provide best interior designing services to them. 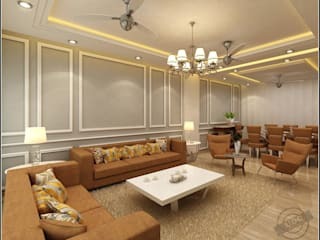 Our design practice provides comprehensive luxury interior designing and decoration services for residential and commercial properties.